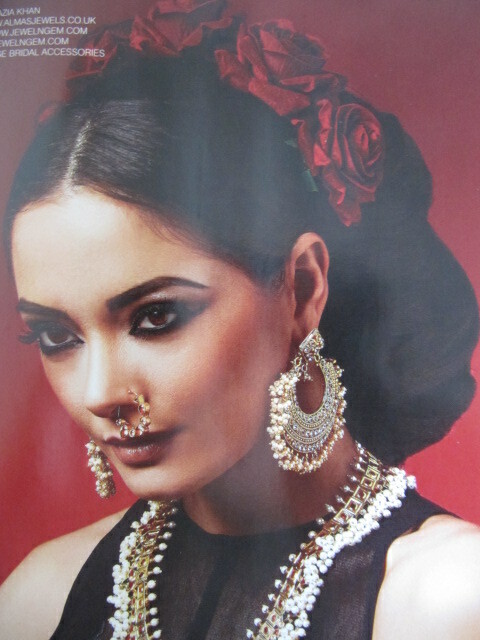 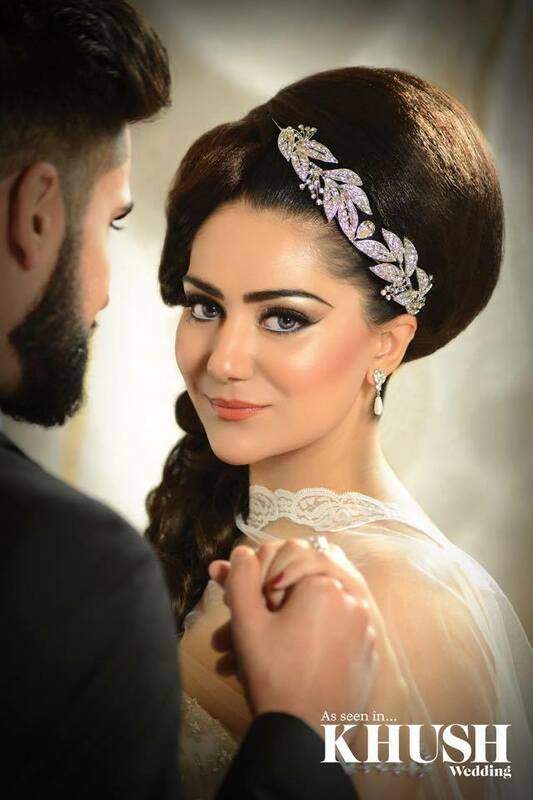 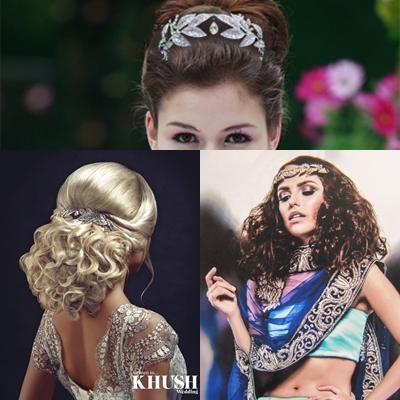 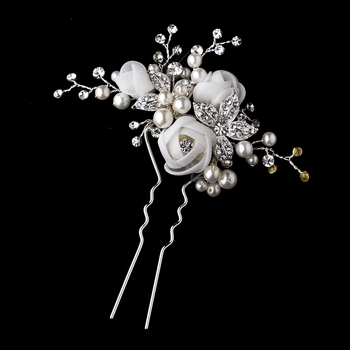 Delighted to have many of our accessories featured in the latest edition of Khush Wedding magazine….check out their fabulous Summer 2015 issue out now! 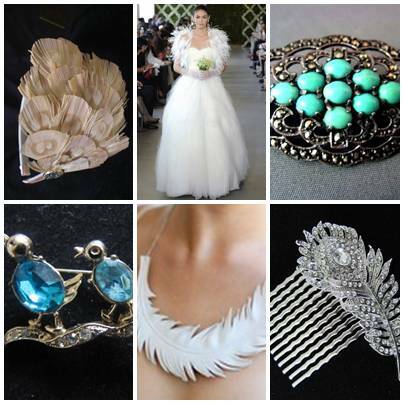 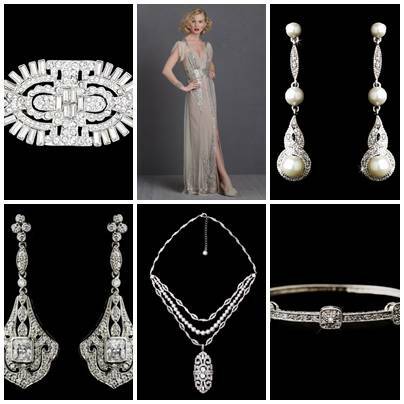 Add a touch of Gatsby greatness to your vintage style wedding accessories with our fab range of Art Deco wedding earrings and bracelets. 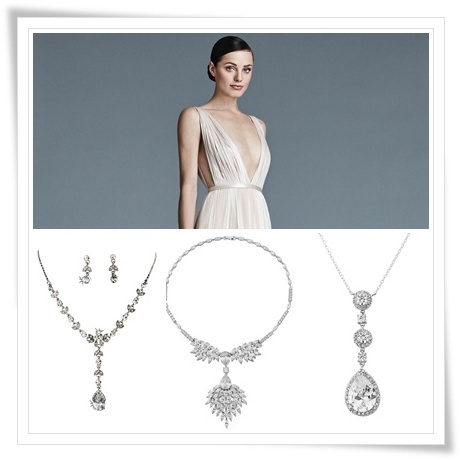 Rhomboid and geometric shapes were popular in late 1920s and 1930s jewellery and these classic lines are reflected in our current collection. 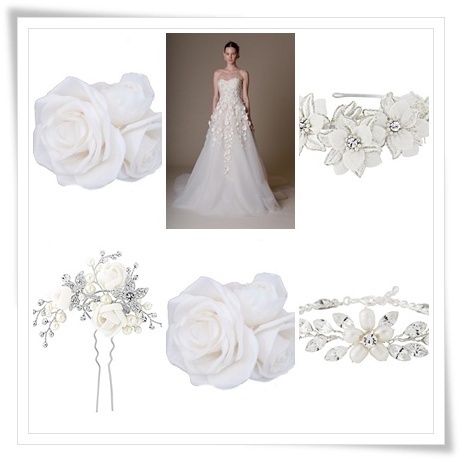 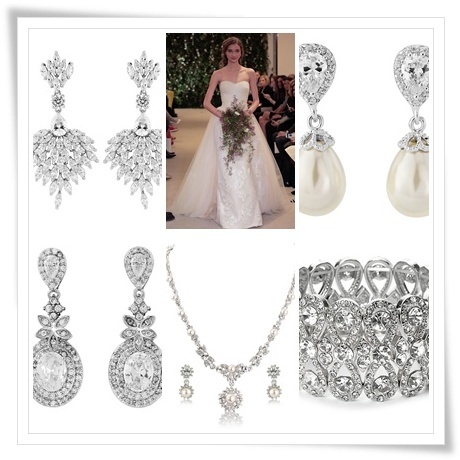 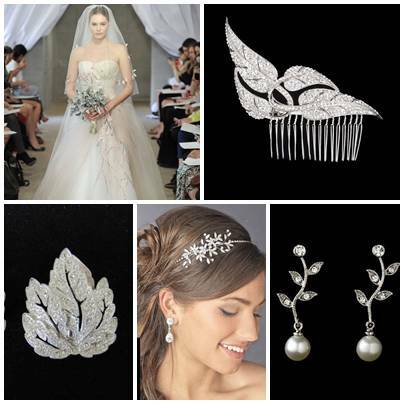 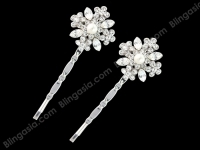 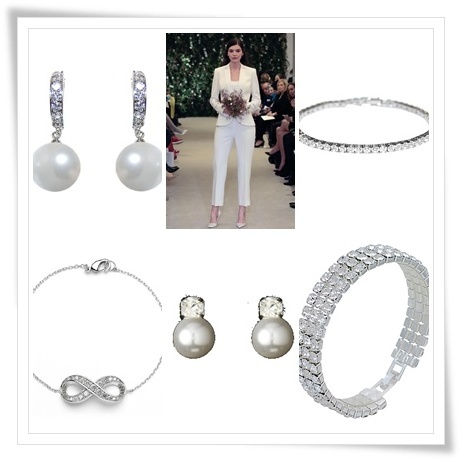 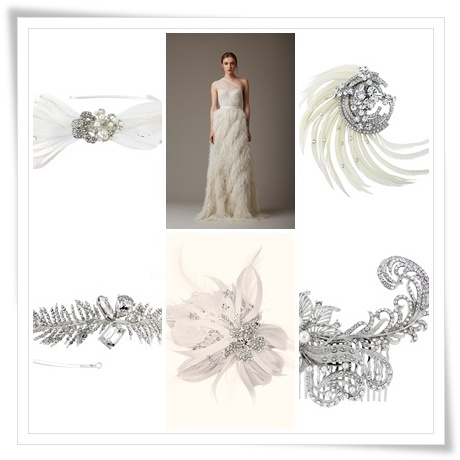 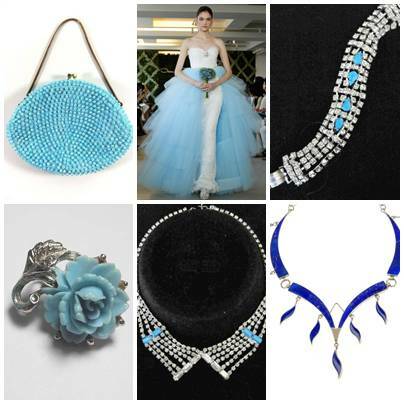 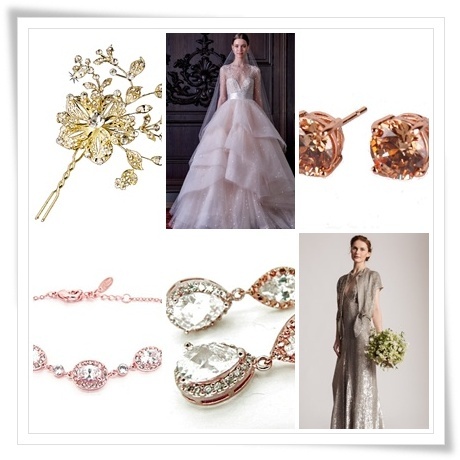 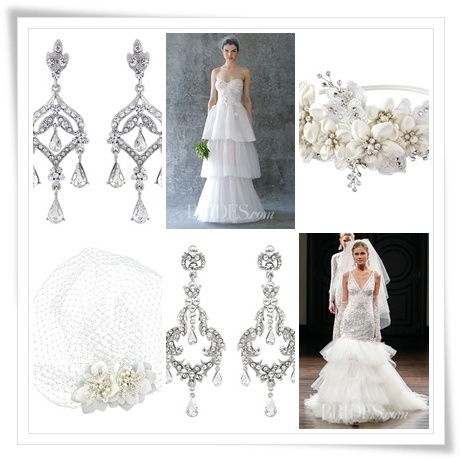 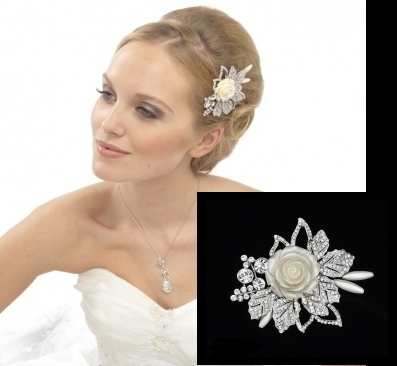 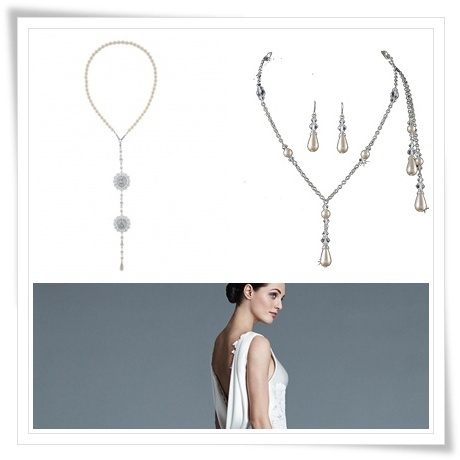 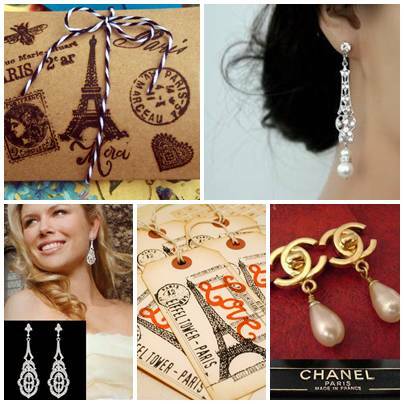 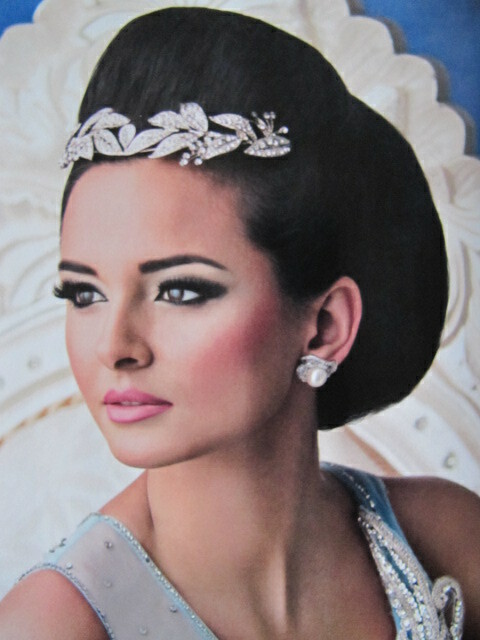 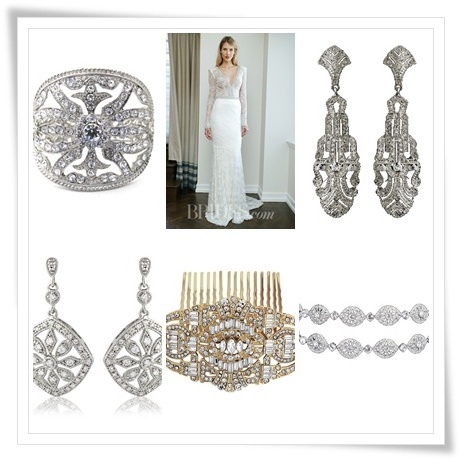 Go for bold Hollywood Glam choices – statements earrings and cuffs – to reflect your starring role in your big day………. 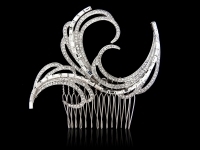 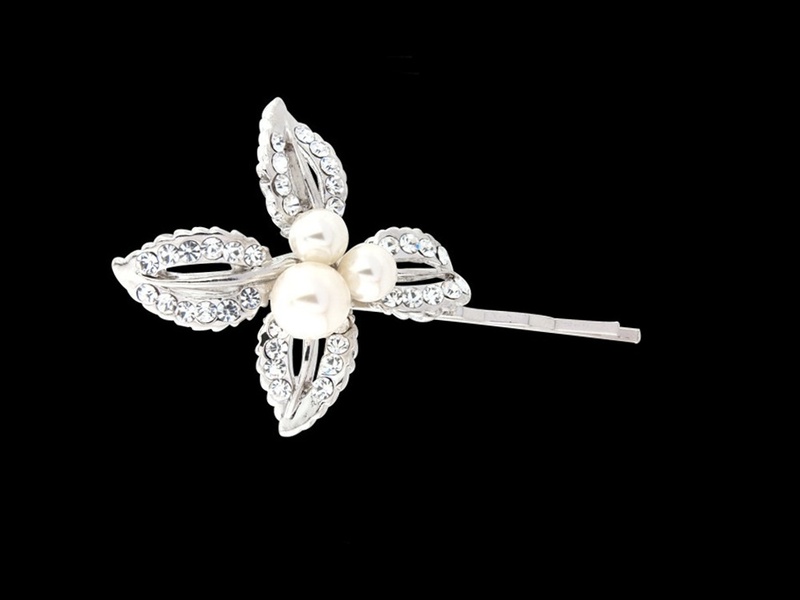 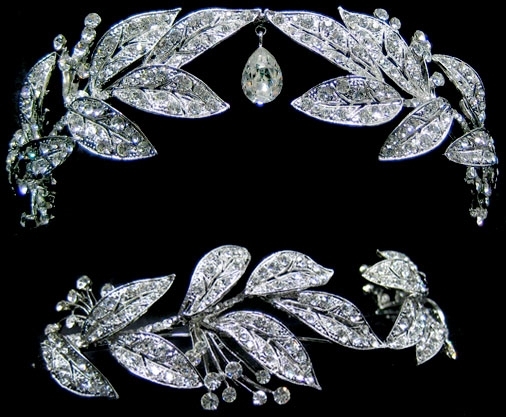 and don’t forget the typical Deco flourishes – pearls and peacock feather motifs featured strongly in Art Deco adornments too.